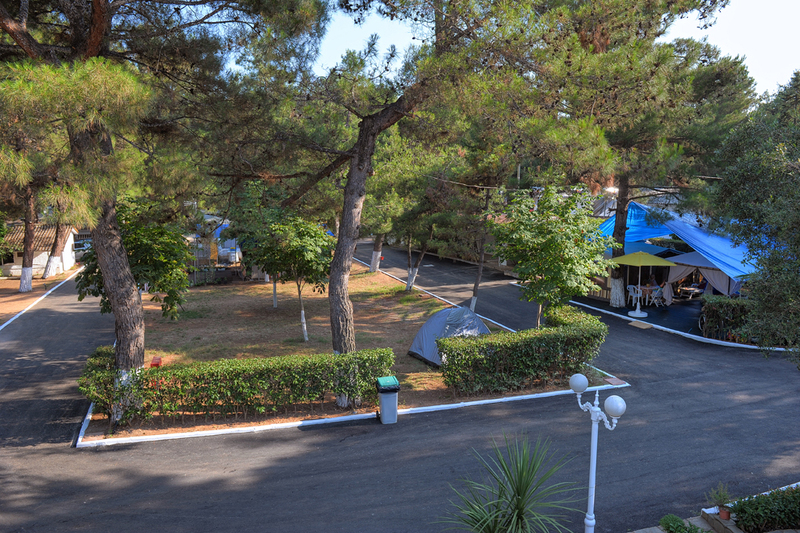 Each of The 22 Olympos Beach bungalows can host up to 4 individuals . 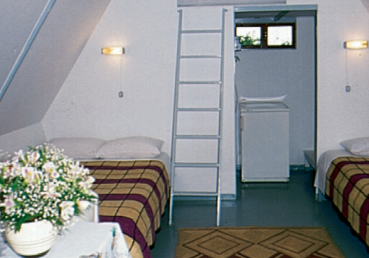 They provide refrigerator, balcony with exterior space and wireless internet network . The beddings are spotless, due to the continuous concern from the camping’s administration. 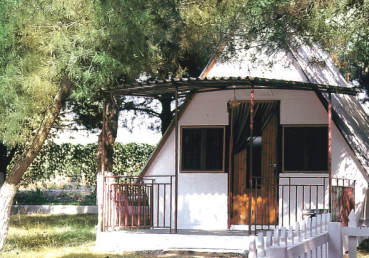 The spot that the bungalows are built, between the pines, which seems as if the visitor is in a painting, is actually the reason that distinguishes and different them between all the other.